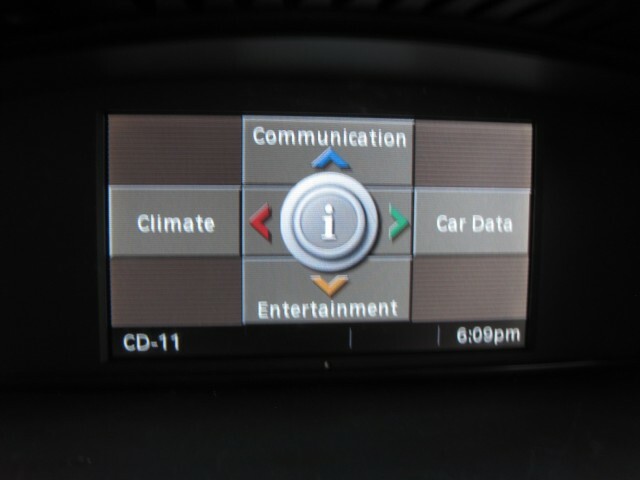 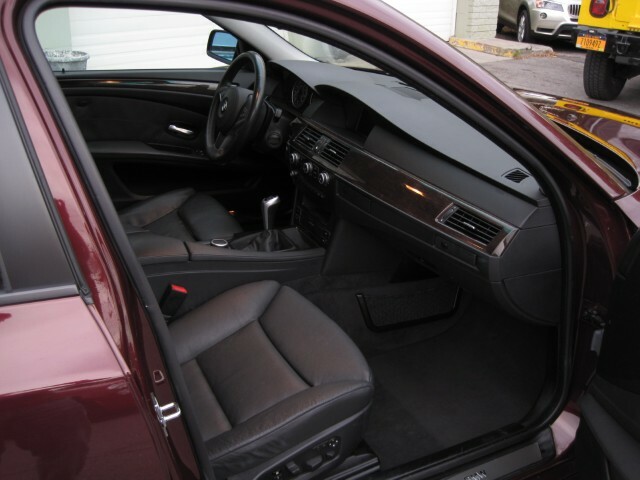 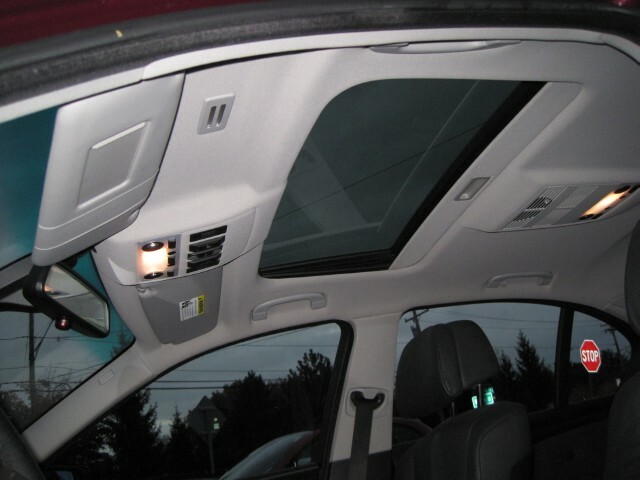 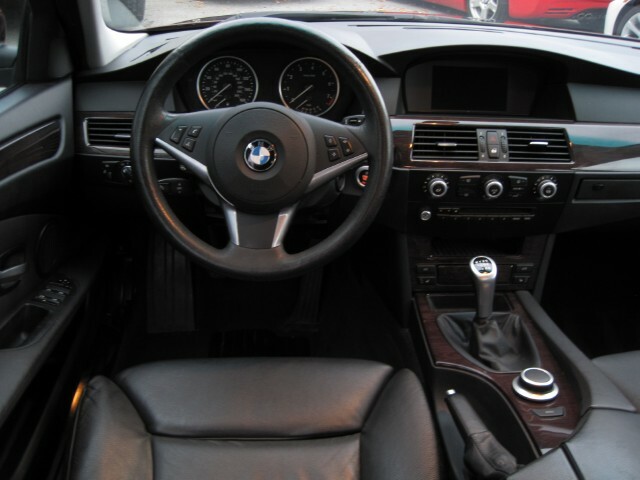 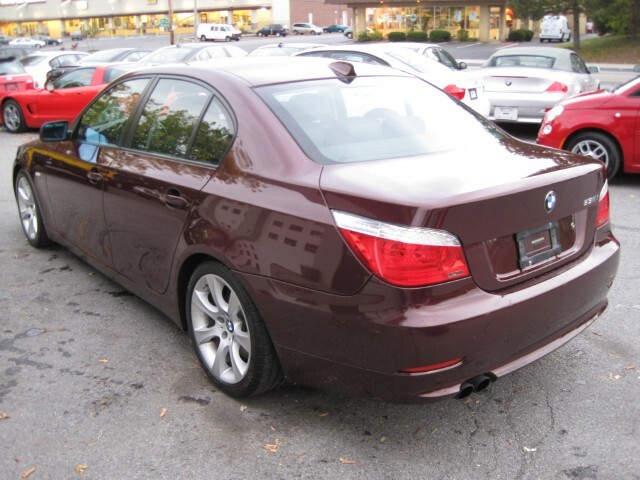 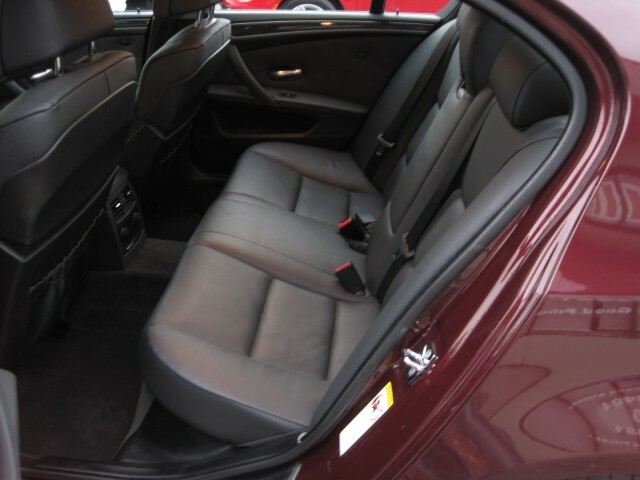 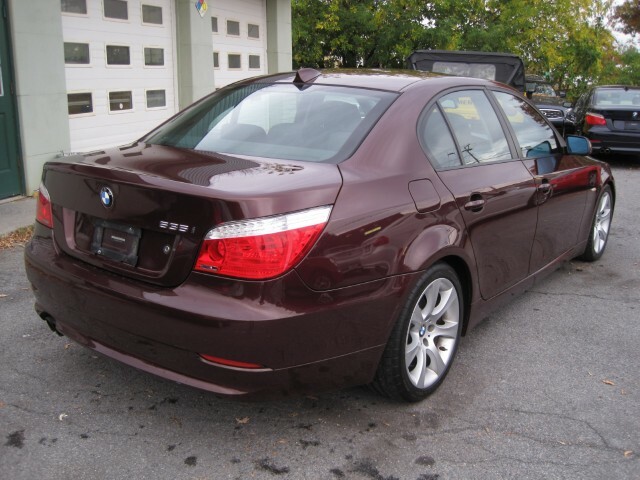 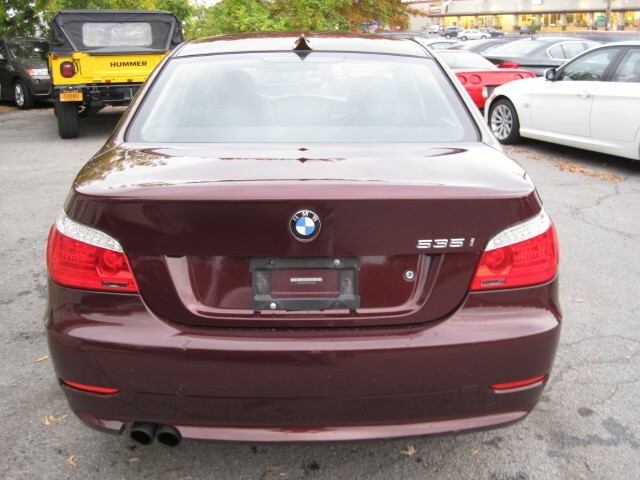 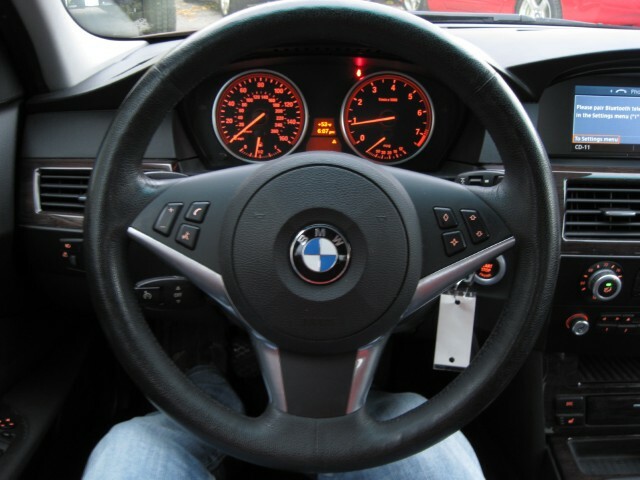 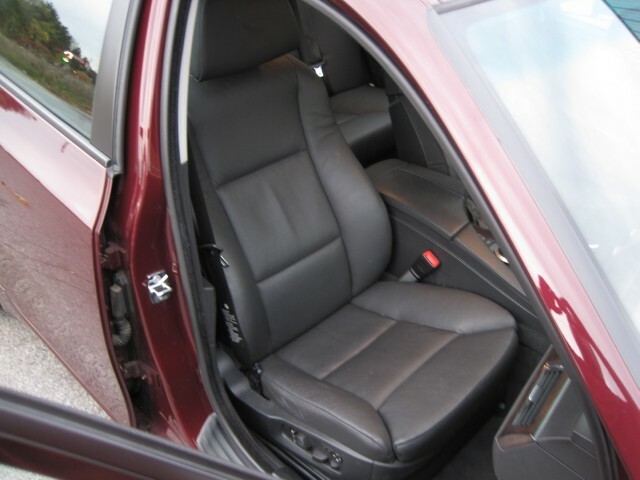 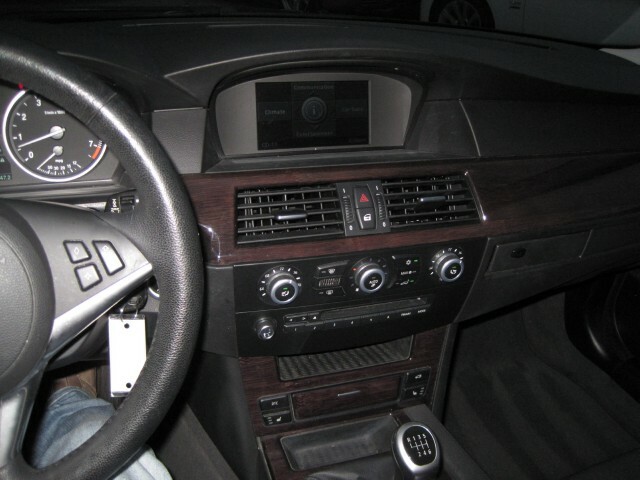 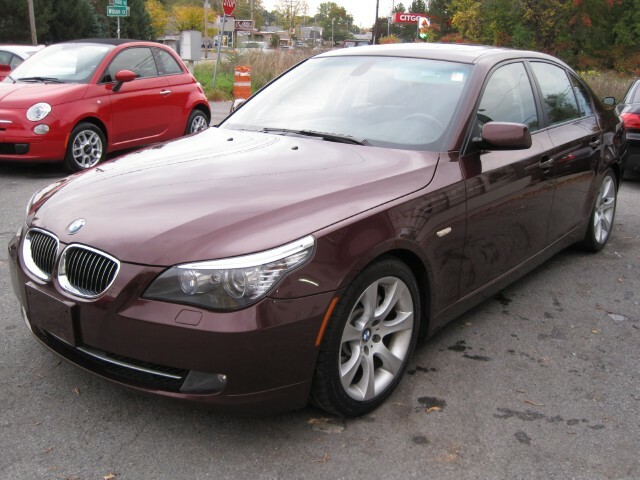 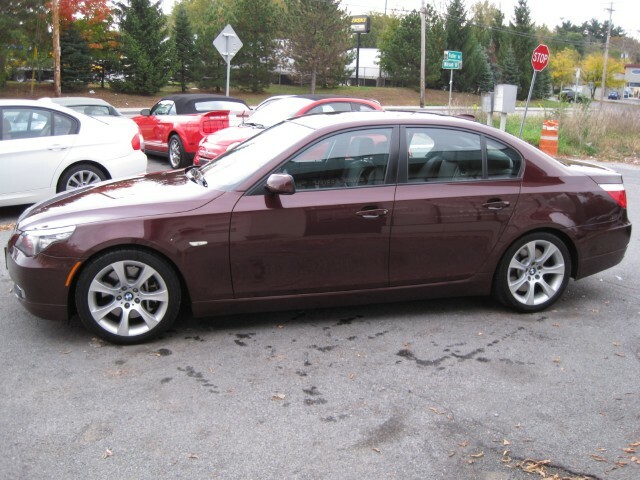 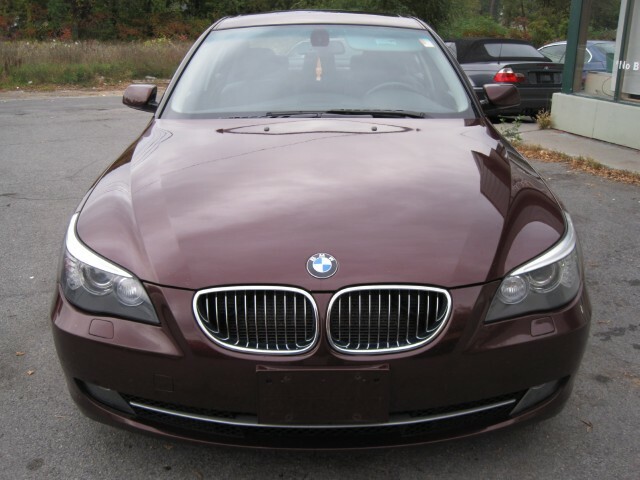 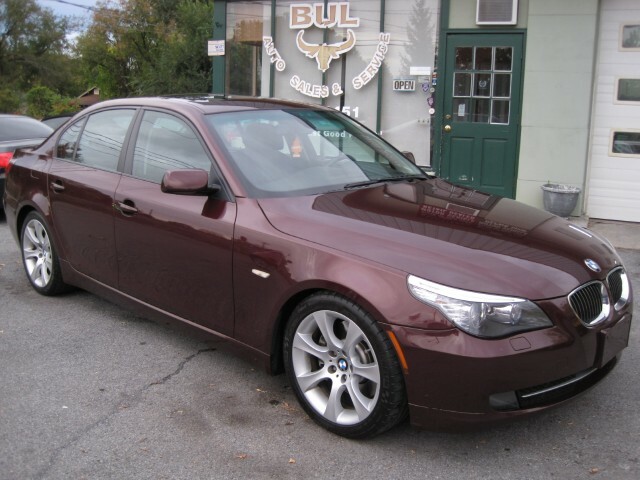 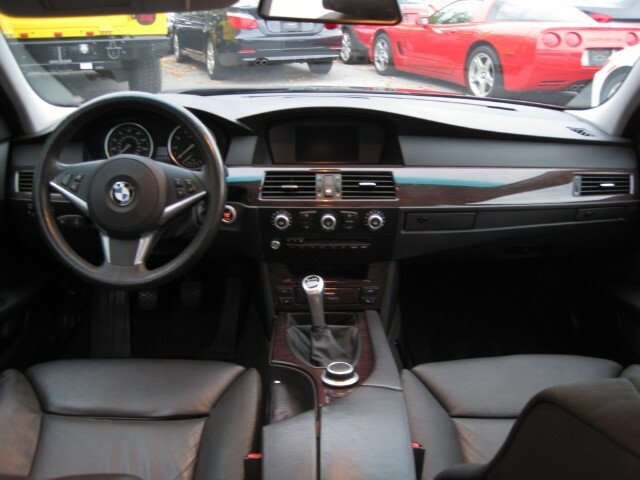 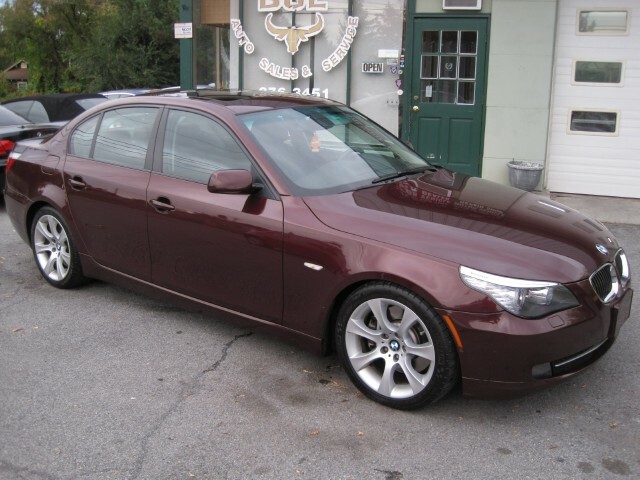 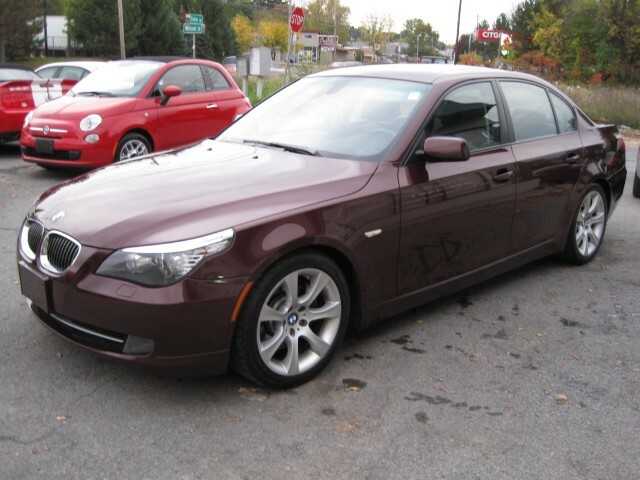 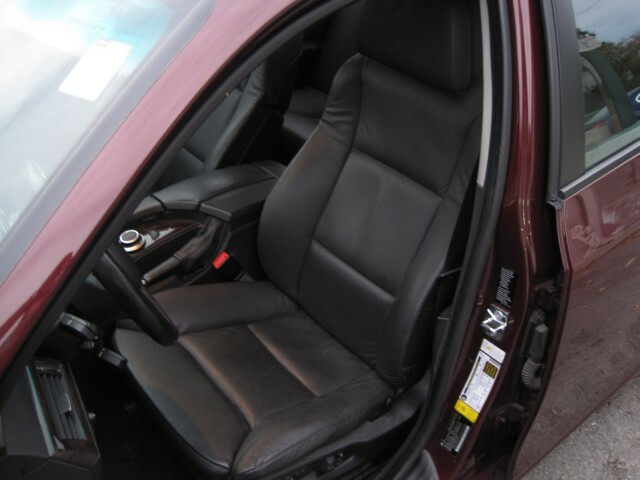 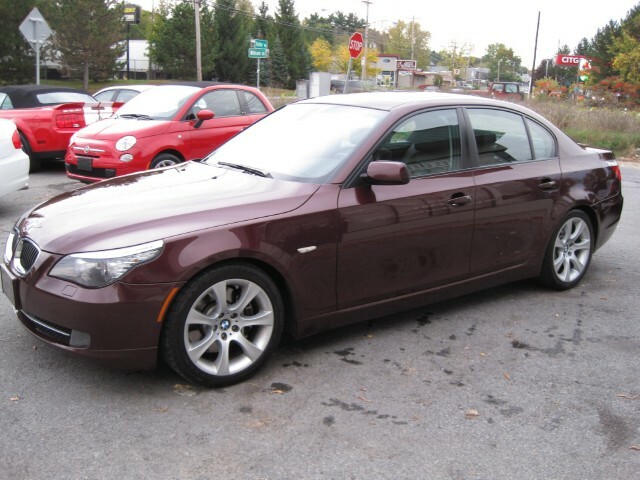 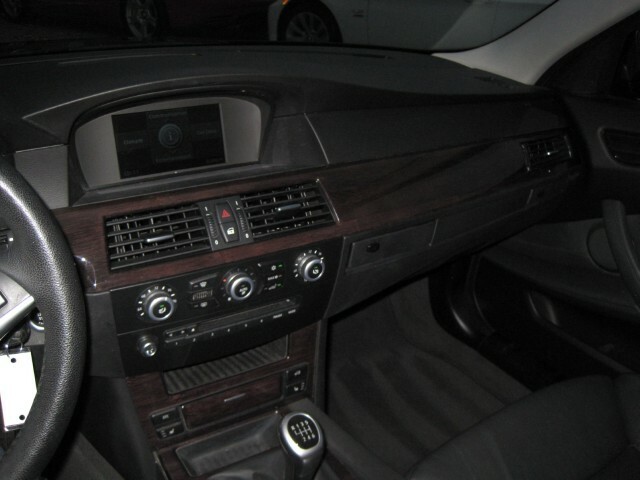 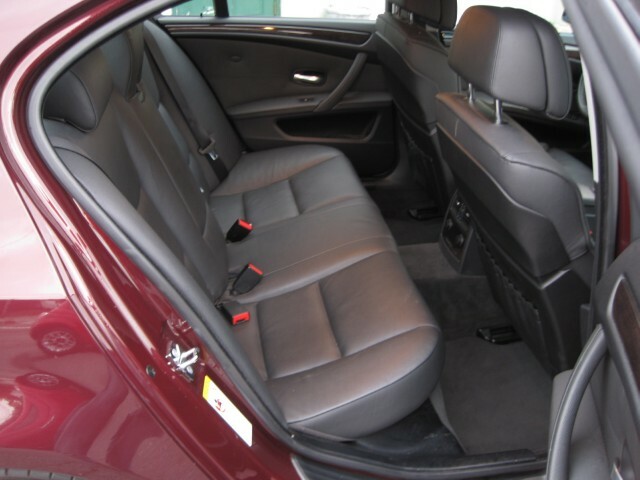 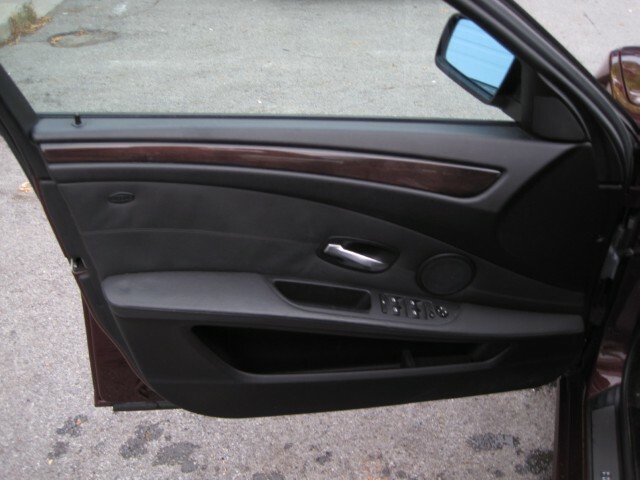 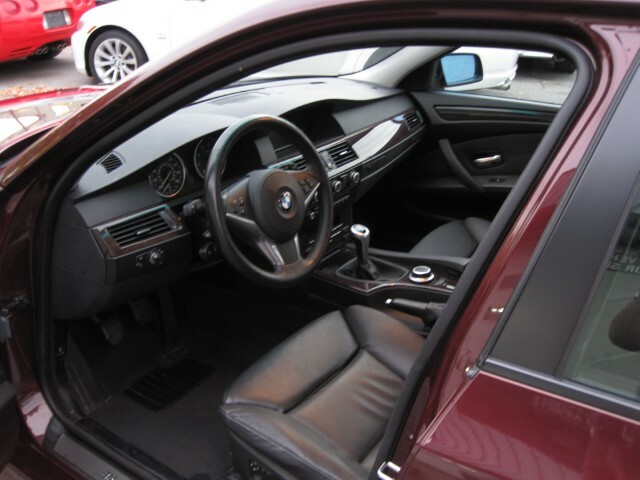 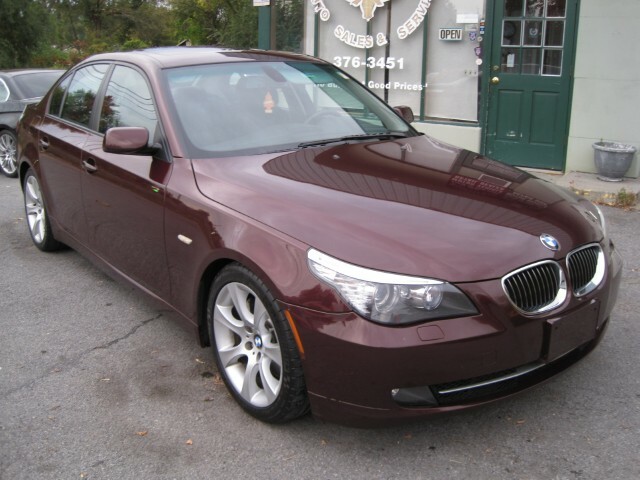 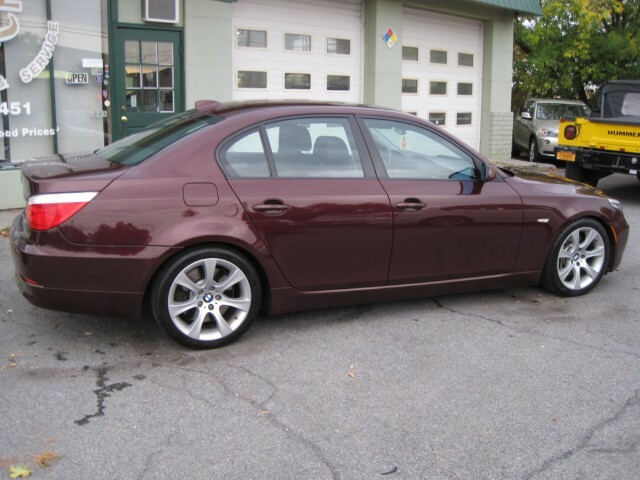 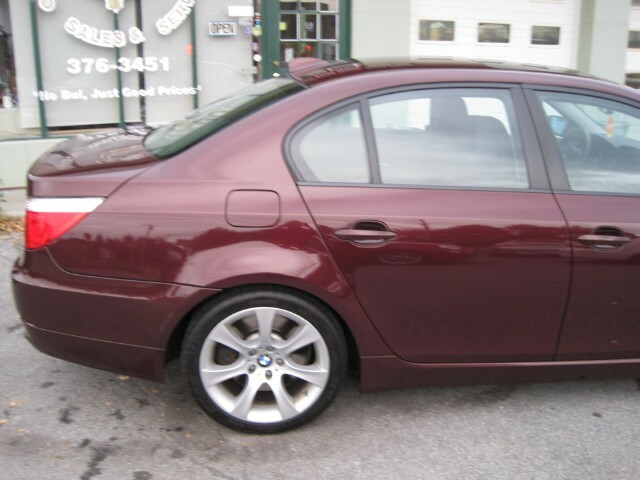 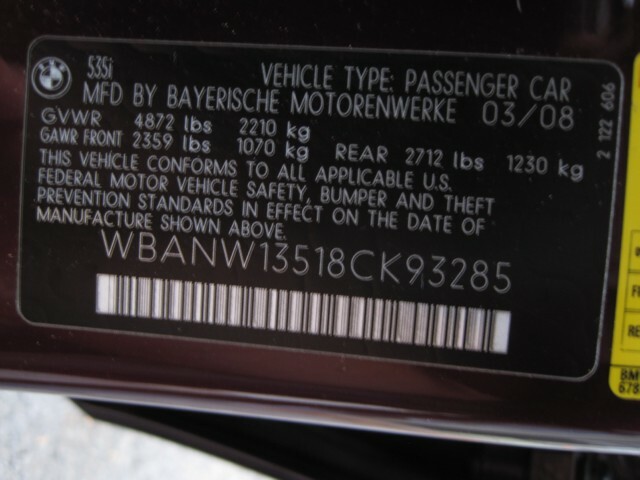 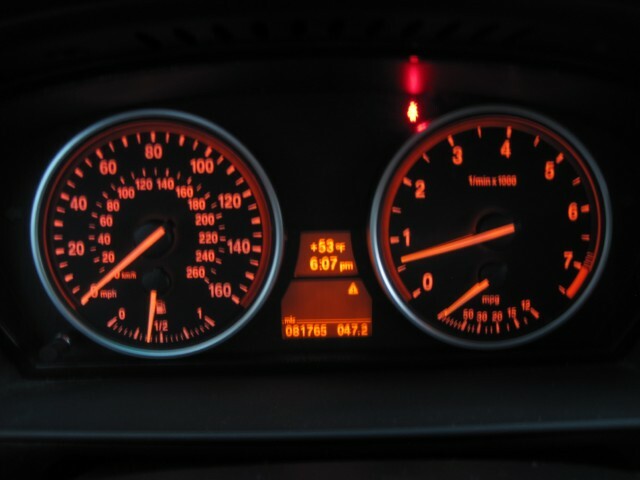 THIS IS A VERY RARE 6 SPEED MANUAL WITH SPORT PACKAGE 2008 BMW 535i. 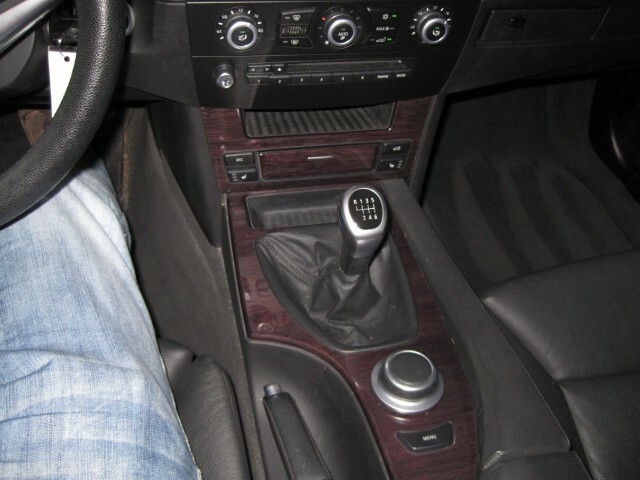 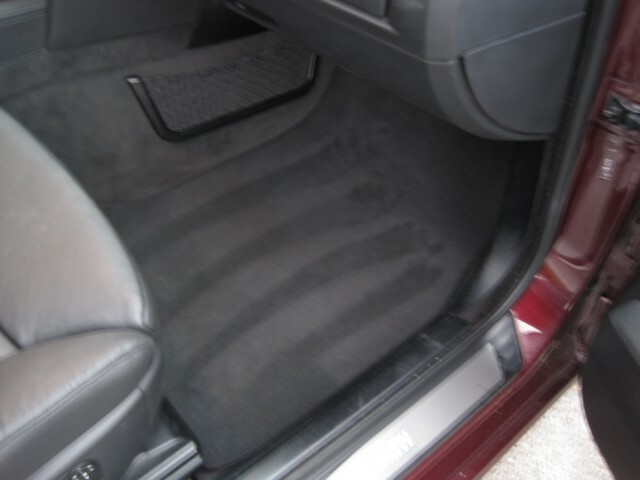 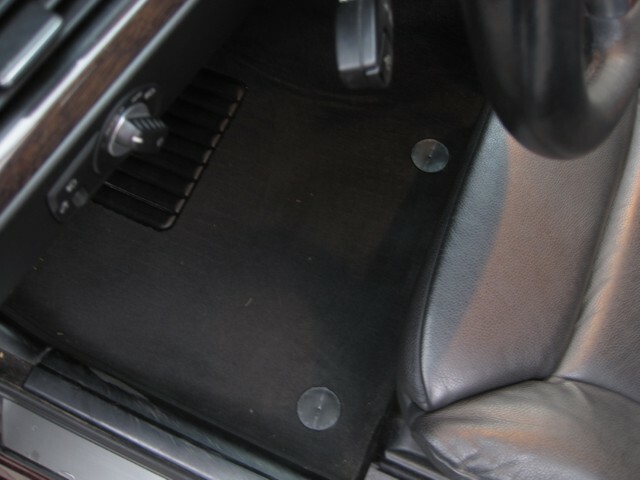 WHAT MAKES IT VERY RARE IS THE SPORT PACKAGE COUPLED TO A 6 SPEED MANUAL TRANSMISSION AND THE CONDITION IT IS IN. 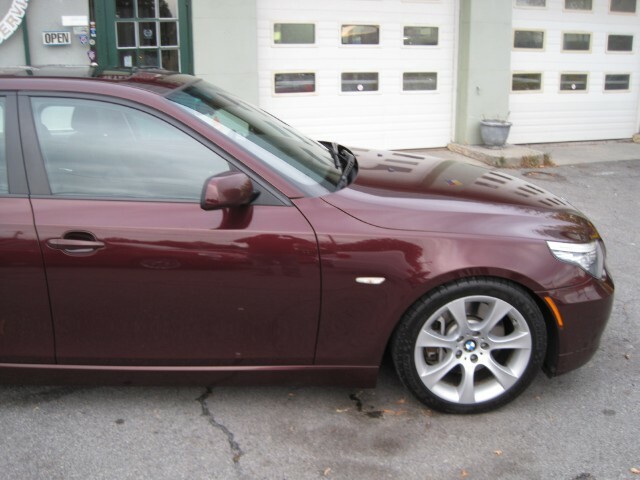 81765 MILES - TWO OWNER, ALL ORIGINAL MILES - GUARANTEED. 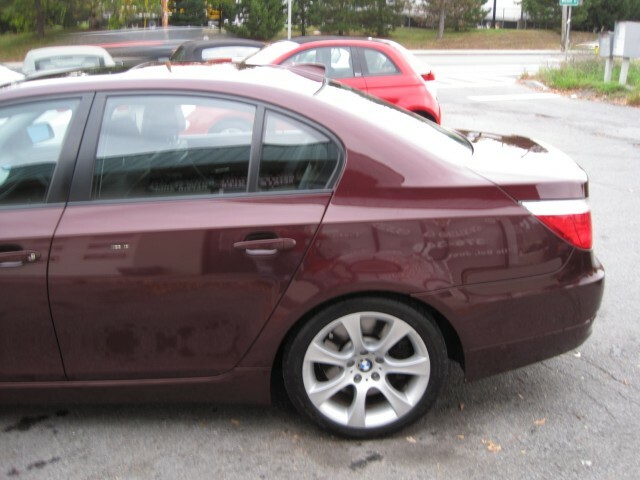 WE BOUGHT THE CAR 2 YEARS AGO AS A ONE OWNER LOCAL TRADE-IN. 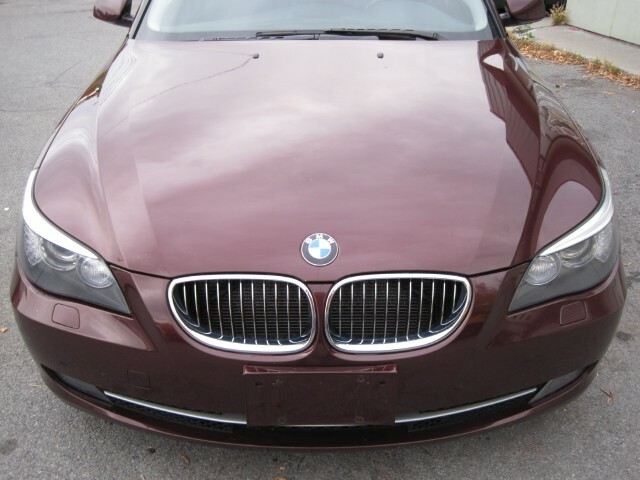 WE SOLD IT TO ONE OF MY BEST FRIENDS. 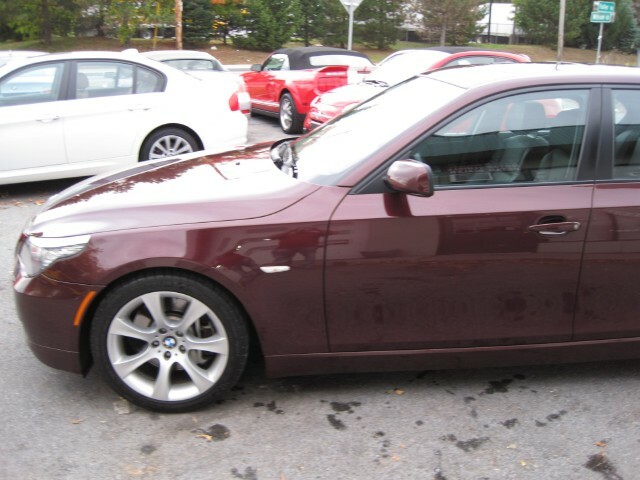 HE JUST TRADED IT IN FOR A NEW BODY STYLE 2011 535i WITH 6 SPEED MANUAL WITH US.